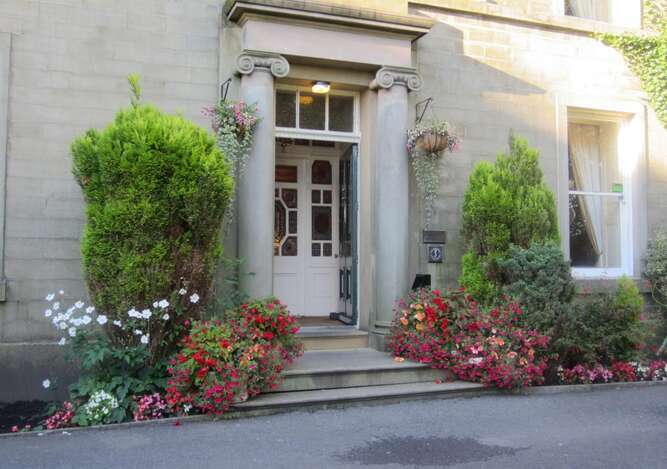 A Warm welcome awaits you at Sykeside Country House Hotel &The Riding's Restaurant. 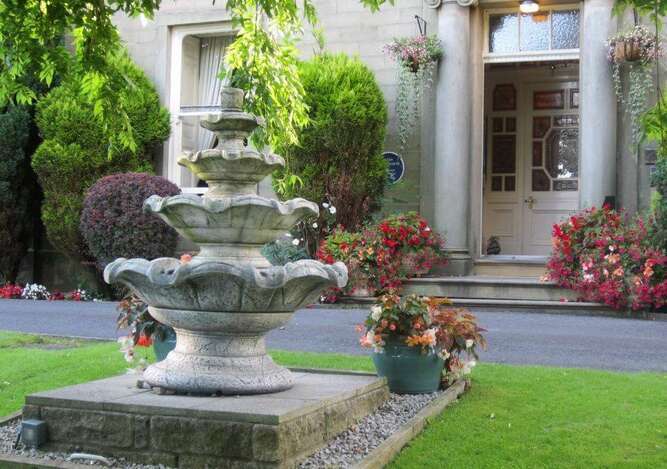 Sykeside Country House Hotel is a privately owned, family run hotel found directly in the centre of the Rossendale valley. The Kennedy family have owned Sykeside since June 2004. 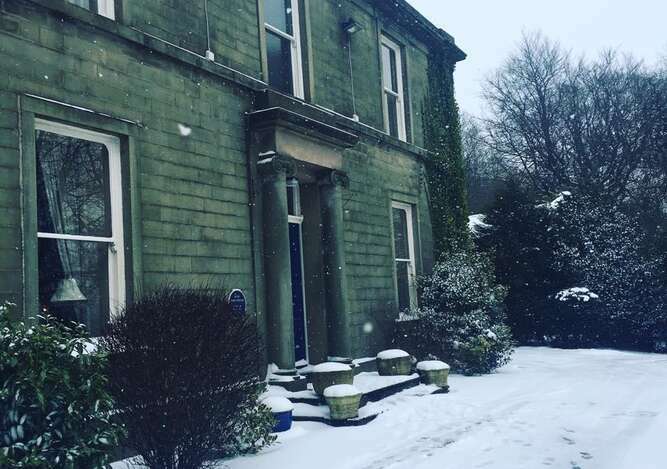 Janet Kennedy and daughter Amy Kennedy have run the hotel since the day they took over with the help of our Chef Chris Almond and various part time staff. However before buying the hotel in 2004, Janet has worked here since the day it opened in 1989. 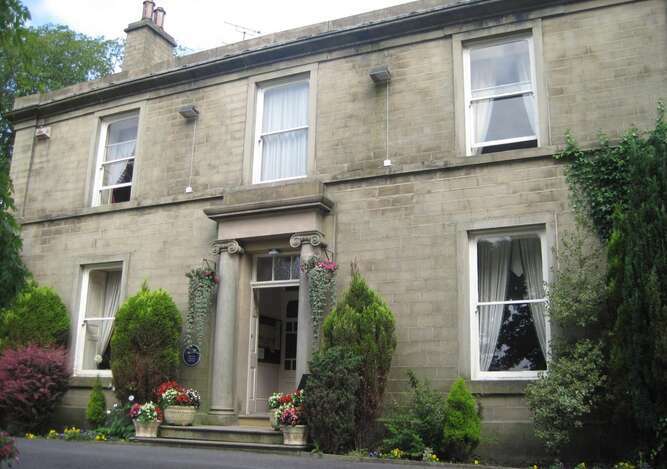 The hotel itself is set within a grade two listed, former mill owners home and was built in 1883, before being renovated into a hotel and restaurant in 1989. 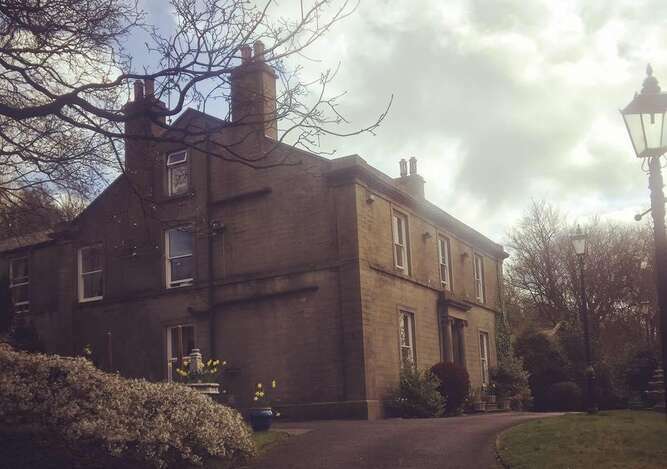 The house itself has been home to a number of important people including the late composer Alan Rawsthorne who composed the theme tune to the cruel sea. 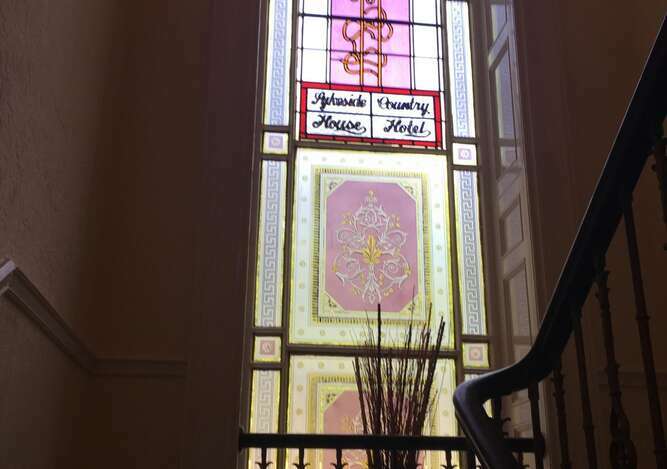 The traditional charm and elegance of the building can still be seen within the hotel to this very day as most of the original features still in place.